Tina Lignos is a knowledgeable attorney in the areas of Estate Planning and Estate Administration. She strives to create an estate plan that meets the goals of her clients and their families, while minimizing estate and inheritance taxes. Tina manages the interests of a diverse clientele including, physicians, attorneys, engineers, financial advisors, and business owners. She enjoys working with a range of clients from young families with simple estate planning needs to more mature individuals in need of sophisticated planning. Prior to joining HWK Law Group, Tina owned and managed her own estate planning law firm for seven years. 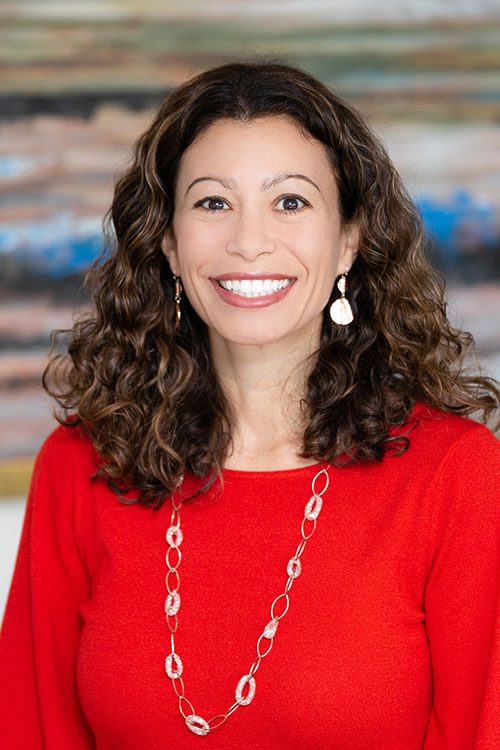 She also has extensive experience in the financial services industry having served as a Wealth Management Advisor and Financial Planner for Legg Mason. There she developed comprehensive financial plans, worked on innovative tax strategies and advised clients in the areas of retirement, education and estate planning. Tina resides in Lutherville with her husband and two children. She enjoys traveling, swimming, hiking, reading and spending time with her family and friends.